Soups are so so so budget friendly. And soups are so easy to make! 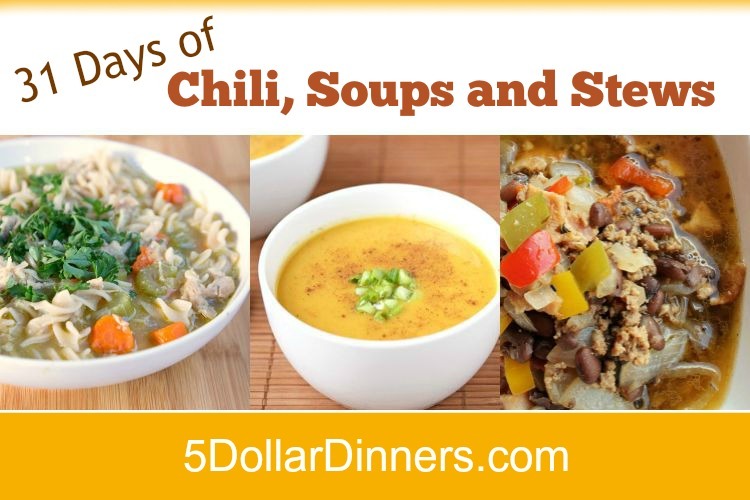 Every morning I start to type the same thing for each of these soup recipes…along the lines of delicious, easy to put together and inexpensive. But then I stop myself. But I couldn’t stop myself this time…yet again, we have another delicious, super budget-friendly soup for you! 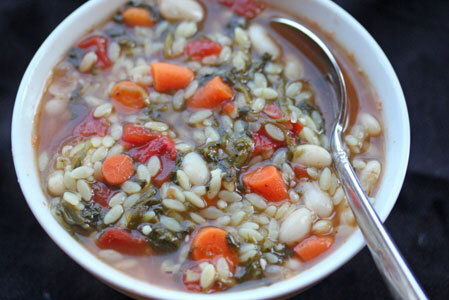 See the complete recipe for Spinach Orzo Soup here! This soup is amazing!! I added some Italian turkey sausage and a couple of drops of Young Living ‘Taste of Italy’ essential oil (for other eo enthusiasists). A new favorite in our home for sure…thanks for this delicious recipe! !